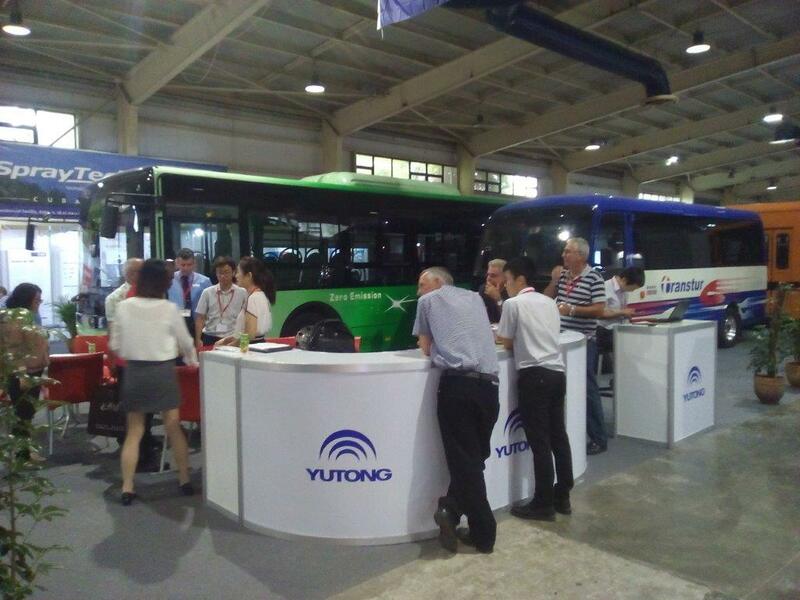 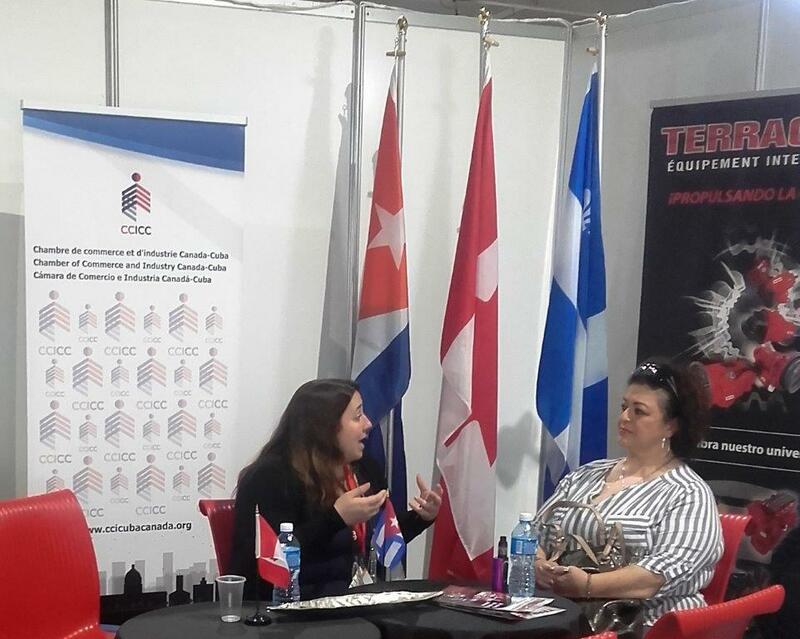 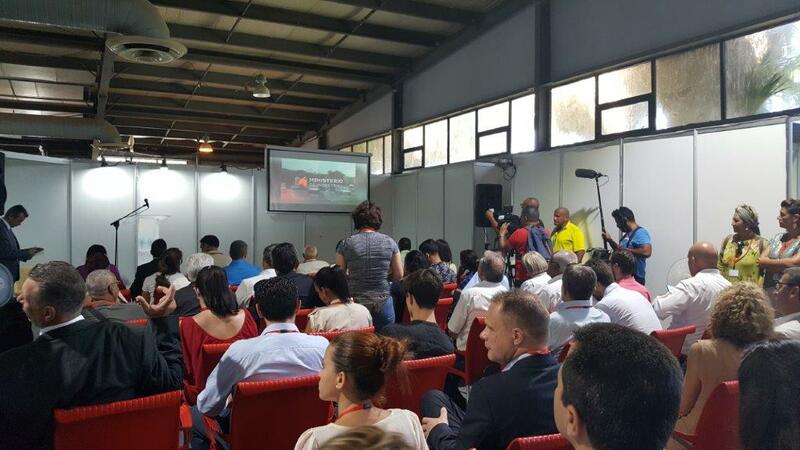 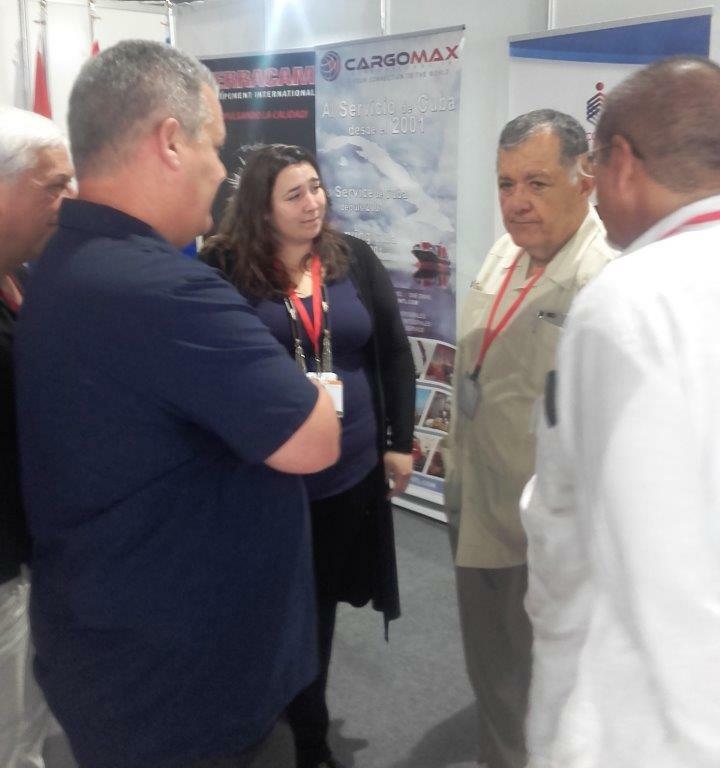 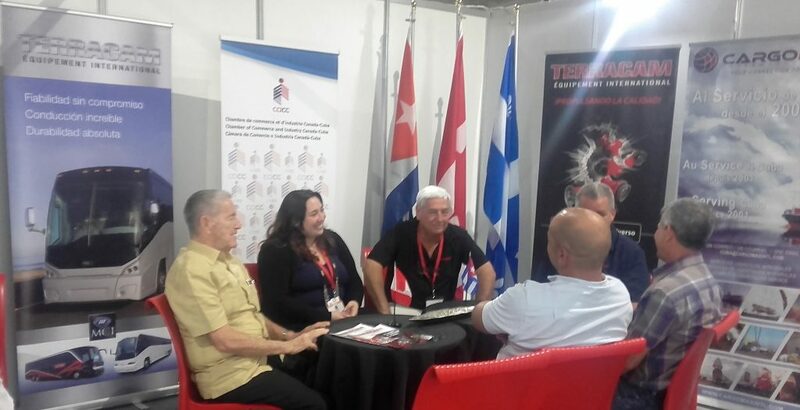 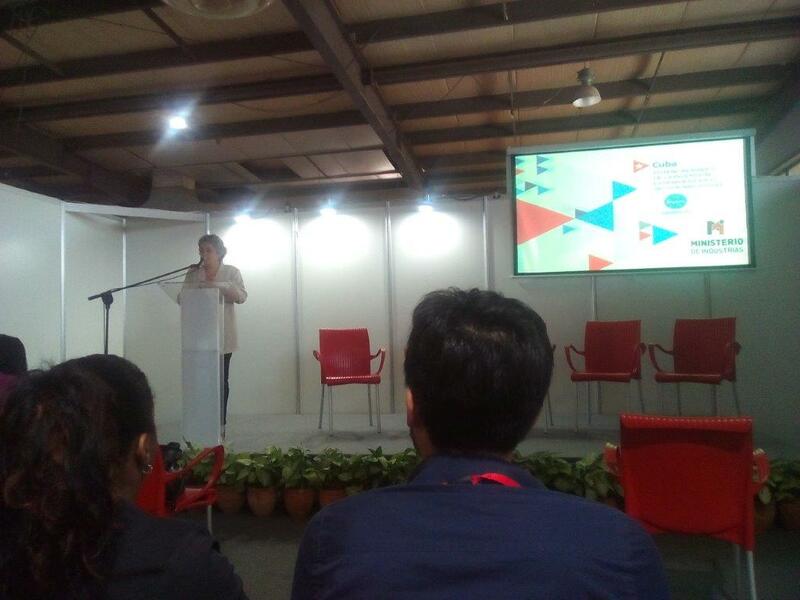 The CUBAINDUSTRIA 2018 International Fair was held from June 18 to 22 at PABEXPO fairground, that belongs to Empresa Organizadora de Congresos, Ferias y Exposiciones of Grupo Palco in Havana, Cuba. 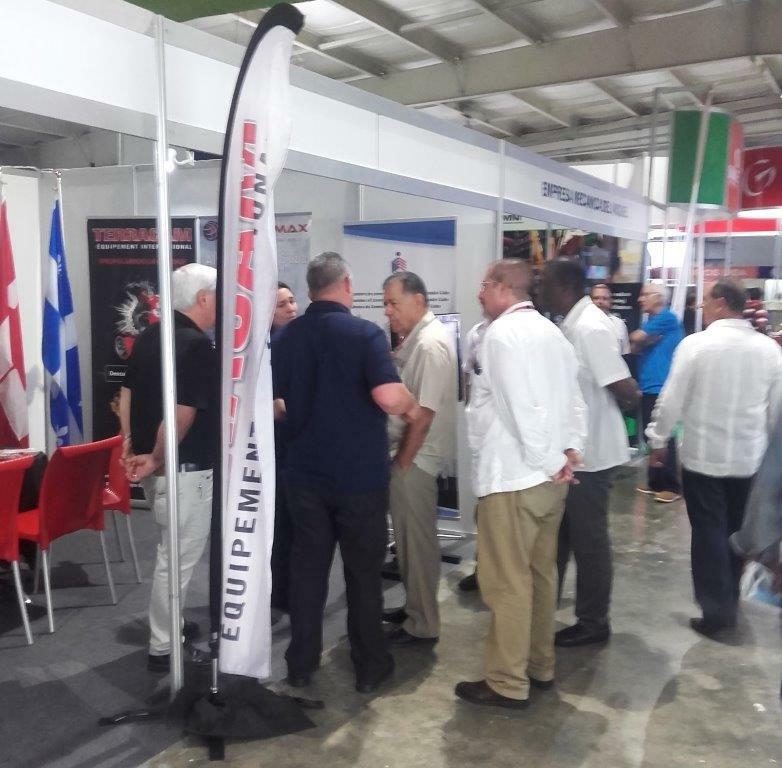 It was sponsored by the Ministry of Industries, the PALCO/PABEXPO Business Group and the Chamber of Commerce of the Republic of Cuba. 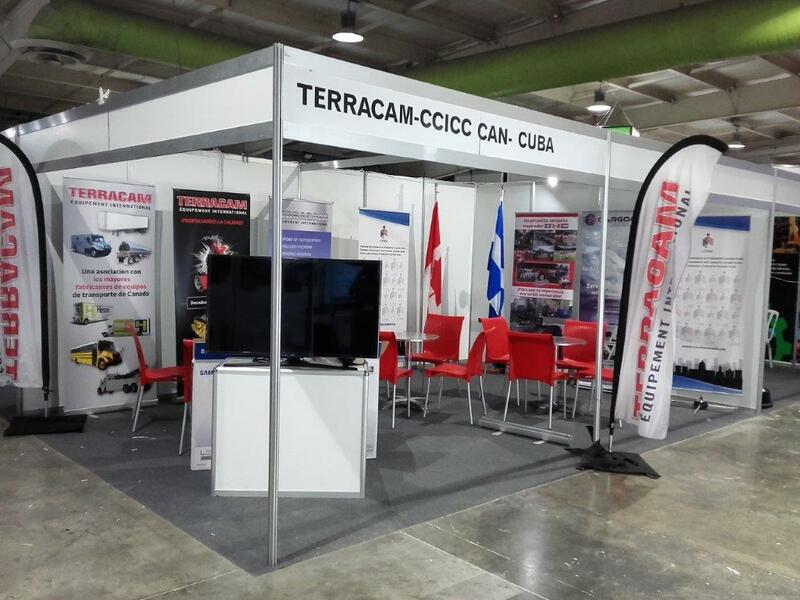 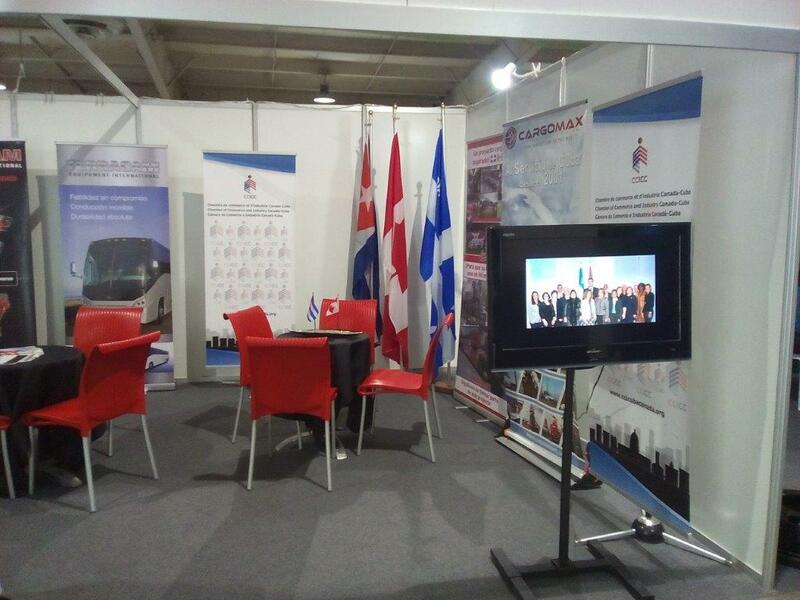 CUBAINDUSTRIA is a multisectorial trade show. 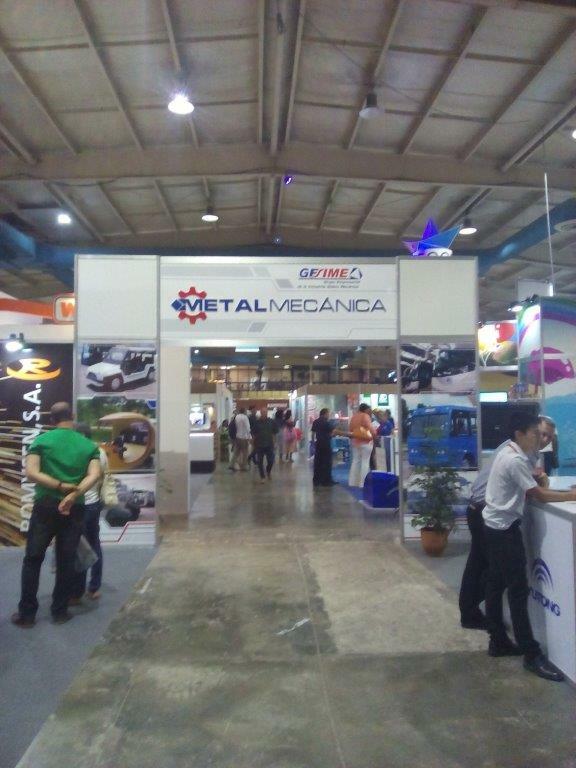 It is the most important event in the industrial sector of the country and an excellent space to share the lines of development in the iron and steel, light, chemical, electronic and automatic industries, as well as renewable energies and the containers and packaging industry. 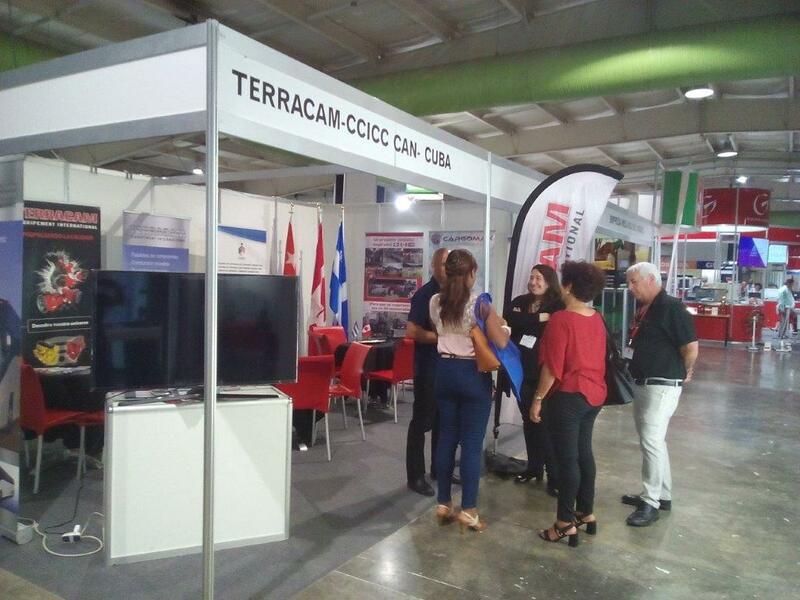 This fair is intended to enable scientific exchange, the strengthening of technological associations between national and foreign companies, as well as the promotion of exportable products. 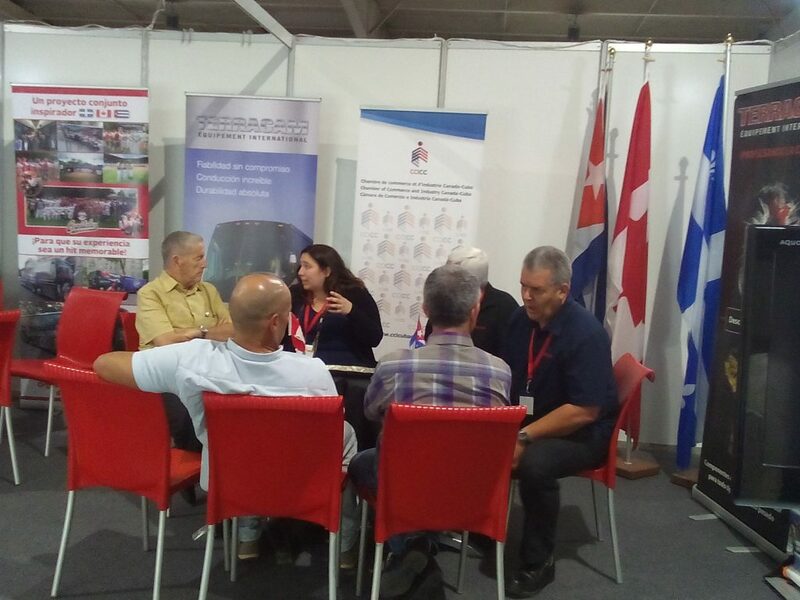 During this edition 31 countries participated. 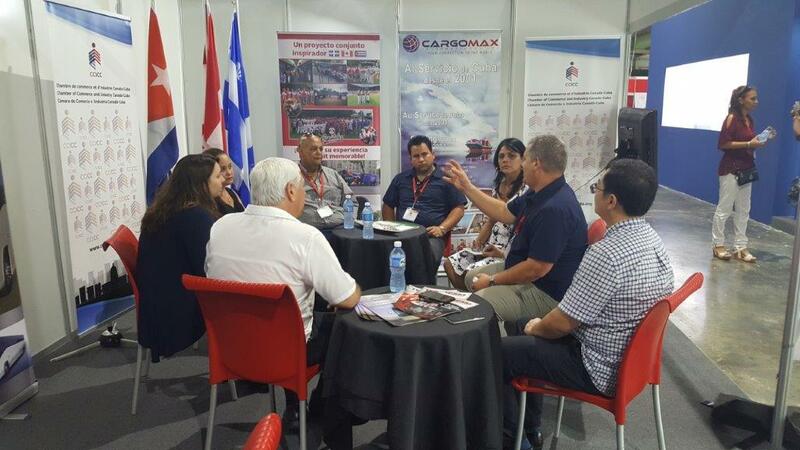 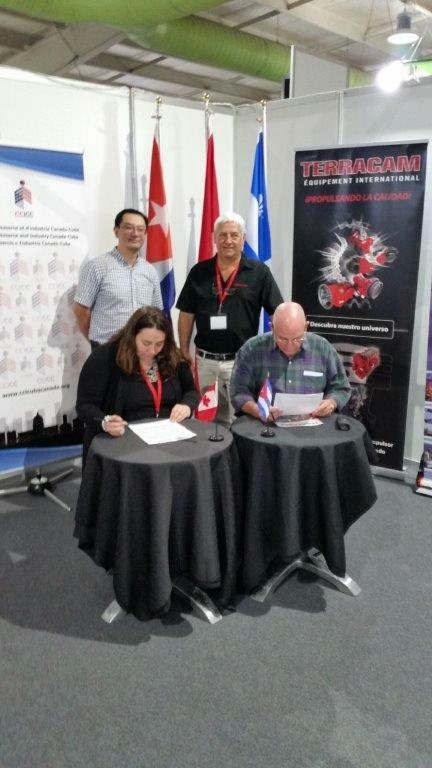 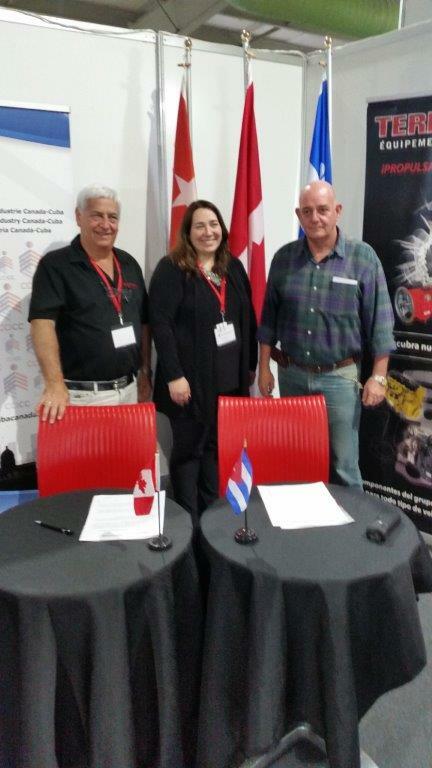 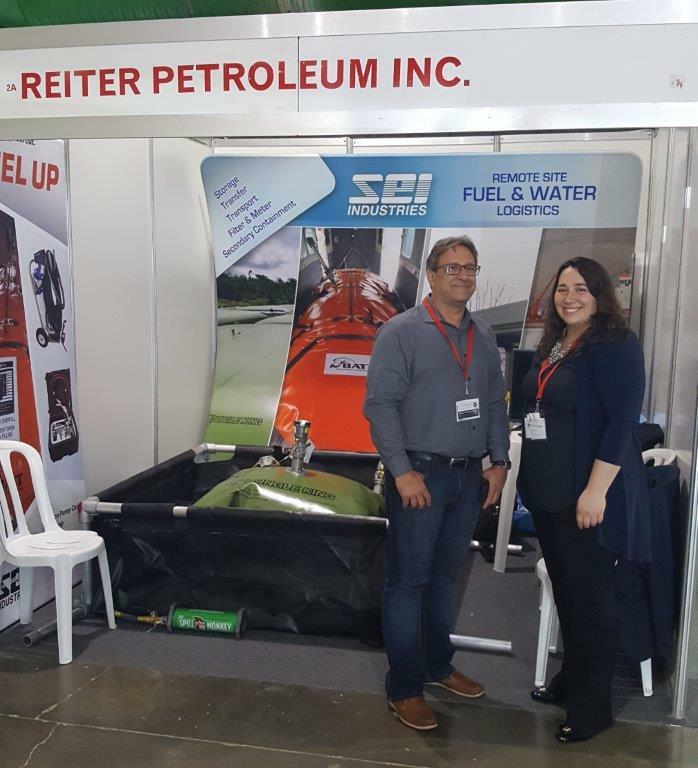 Canada was represented by 5 companies: AB Forwarding, Exceltec Instrumentation & Automation Inc, Reiter Petroleum Inc, Sectus Technologies and Terracam Equipment International Ltée. 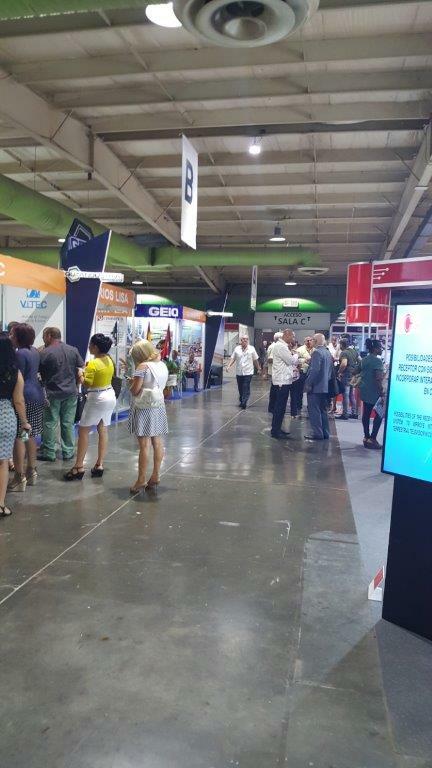 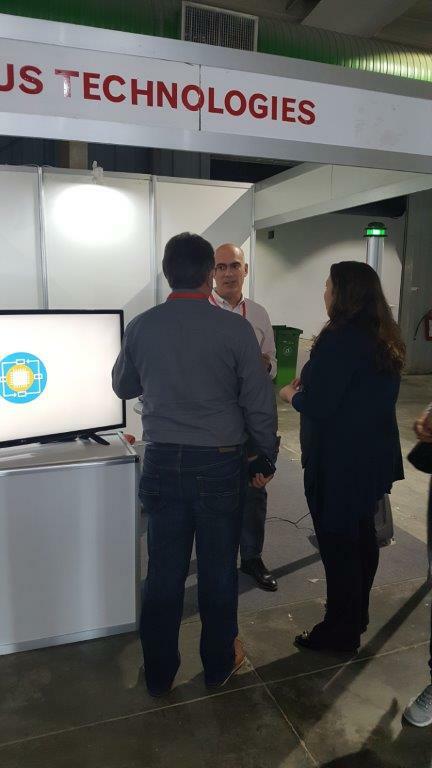 The exhibition is divided into two parts, the first part will be held at the Palacio de Convenciones, and the other part is dedicated to the exhibition of equipment in PABEXPO.